While vegetable export receipts show a growth rate of 60.04% in 2018/19, the total is still far from the amounts achieved in 2013/14 and 2014/15. 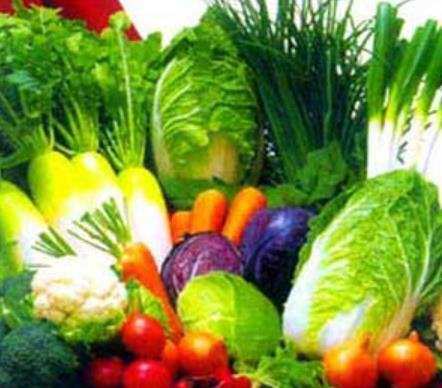 In the six months of the 2018/19 fiscal year, vegetable exports from Bangladesh generated revenues of USD 59 million, an increase of 60.04%. According to EBP (Export Promotion Bureau) data, vegetable export earnings were 77.98 million in 2017/18; 76.90 million in 2016/17; 104.34 million in 2015/16; 103.24 million in 2014/15 and 147.55 million in 2013/14. These lower performances in recent years are the result of the slowdown in some exports. Bangladesh has put in place a self-imposed ban on vegetable exports to the EU until quality improves. The government is now encouraging producers to follow the GlobalGAP standards and allows only "contract farmers" to export to Europe. In addition, cold stores and other cold chain facilities have to be multiplied across the country. These facilities are indispensable for exporting to demanding markets and thus increase export earnings. Among the products that Bangladesh exports are: carrots, tomatoes, potatoes, eggplants, spinach, cabbages, cucumbers, squash, beans, radishes. Bangladesh preferred stopping exports and implementing measures to improve quality (Photo: mdhglobal).